The Financial Aid Office at Eastern Oregon University is committed to helping you obtain funding for your academic program. Whether you’re a current or prospective student, there are a variety of financial aid programs available. Financial aid programs vary in eligibility criteria and award amounts. Most students and families need some financial assistance. If you need help in applying for financial aid, we are here to help. 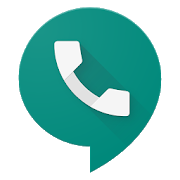 We are available Monday through Friday 8am to 5pm. We encourage all students to apply for financial aid by filing a Free Application For Federal Student Aid (FAFSA®). Our federal school code is 003193. You can jump directly to the following sections of the Offer Guide by clicking on the timestamps after each chapter heading. For example, if you wish to review the section on verification, click on “5:16,” which will take you to that point in the video on YouTube.com. If you wish to stay on this webpage, watch the embedded video and move the video progress bar back and forth to skip between chapters. The last day to accept Federal Direct Loans for Spring term will be June 13, 2019. PLEASE, PUT YOUR STUDENT ID NUMBER ON ALL DOCUMENTS! How to Request IRS Verification of Non-filing Letter. The IRS sent out a warning November 19, 2018 about a new email scam that may contain malicious malware. The fraudulent emails, which appear to be sent from “IRS Online,” contain an attachment labeled “Tax Account Transcript,” or something similar. The IRS, however, does not send unsolicited emails to the public, nor emails containing sensitive information such as that which is included in a tax return. The IRS asks the public not to open the email, and if using a personal computer to delete it or forward it to phishing@irs.gov. If one is using an employer’s computer, the IRS asks that the employee notify his or her company of the email. There are literally thousands of scholarships available to students who are on the hunt for the right match! Most require an application, SAT/ACT scores, and an essay or other documentation – and a prompt deadline. Take advantage of your talent, drive and ambition and receive funds to help with your college costs. Some are awarded based on financial need. Others look at your academic achievements, school activities or planned major. It is not too late to file your FAFSA® for 2018-19, and the 2019-20 FAFSA® is available now! FAFSA: WHY HAVEN'T YOU SUBMITTED YOUR FAFSA FORM? 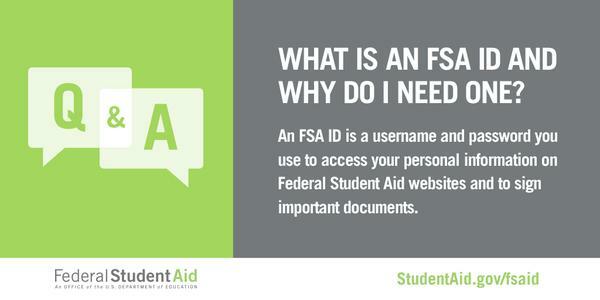 * Remember that you must file a FAFSA® for each year you attend and for which you want to receive Federal financial aid. 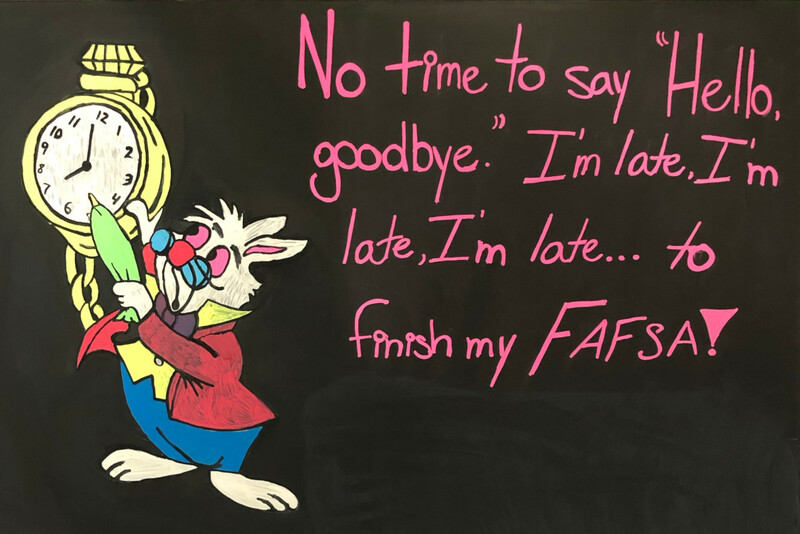 The Financial Aid Office supports recruitment and retention of qualified students by administering financial aid programs that increase access to higher education. The office supports access and choice by offering need and merit based federal, state, and institutional funding. Further, we support student success by providing timely award notifications, accurate information and professional, student friendly financial aid counseling.